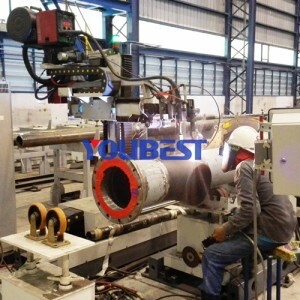 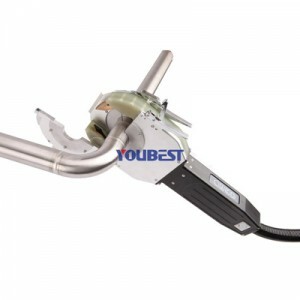 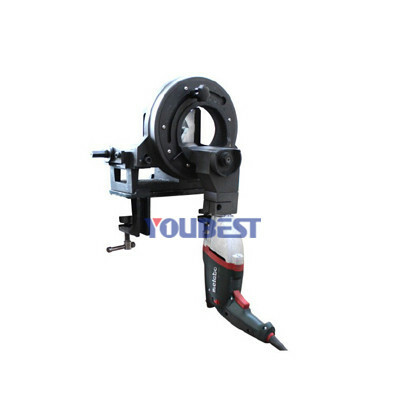 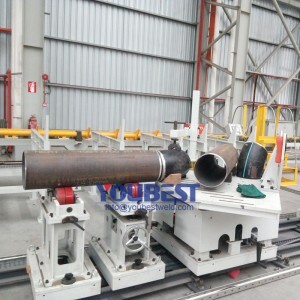 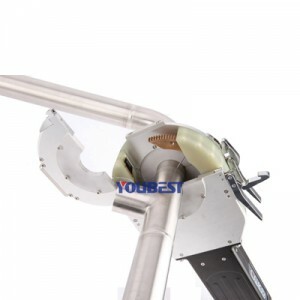 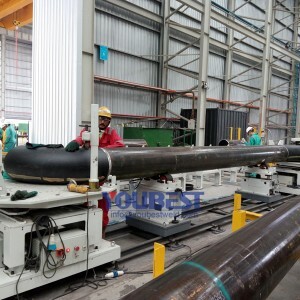 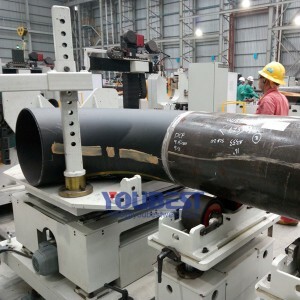 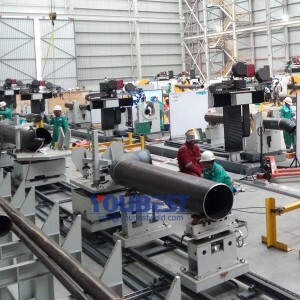 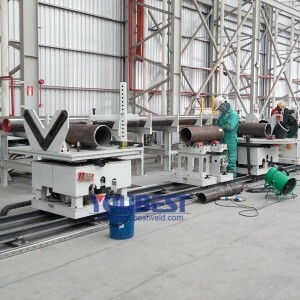 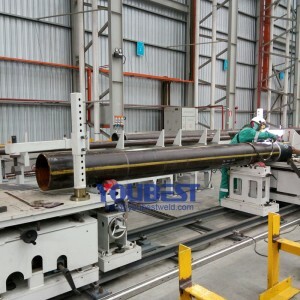 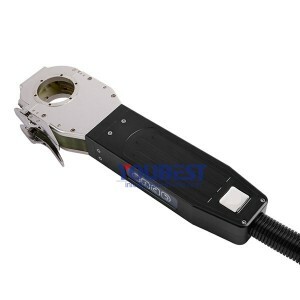 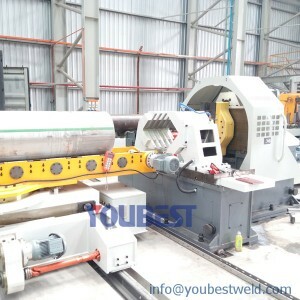 Portable Orbital Pipe Cutting Machine - YouBest Machinery Co., Ltd.
Portable Orbital Pipe Cutting Machine is the cost effective and reliable solution to square cut and bevel almost all types of metal pipe. 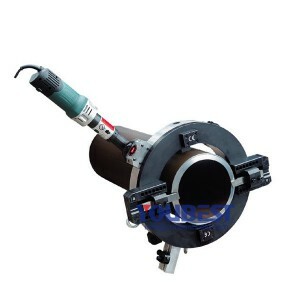 All orbital tube saws deliver a precise, square and clean cut, making it unnecessary to do any additional preparation work on the cut-off face for orbital welding. 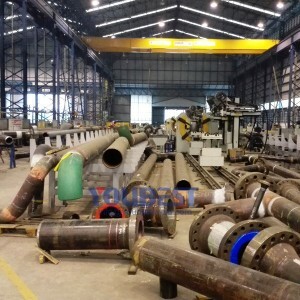 Applicable material stainless steel,carton steel,alloy steel, aluminum, copper etc. 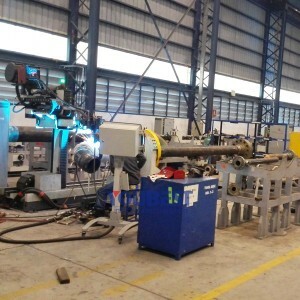 Orbital cutting tools and orbital welding systems are the perfect complement to each other, as a precision weld preparation is the key ingredient to a successful welding program. 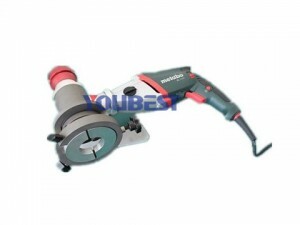 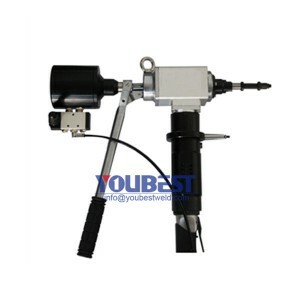 It is including portable tube saws, tube facing machines and pipe end preparation machines. 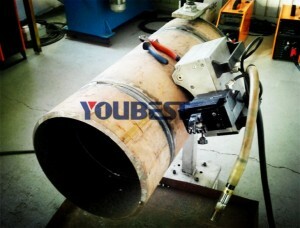 Suitable for plastic pipes,cooper pipe,carbon steel, stainless steel,galvanized pipe,aluminium tube etc.